Nights rock on the Shark with Sean Roberts. Not in Tampa Bay? 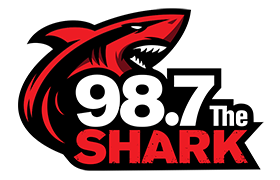 Listen here at 987TheShark.com or grab the free 98.7 The Shark app.